We are committed to providing our customers with the highest quality standards in the repair industry, a commitment to quality that has been recognized time and again by our many thousands of clients. 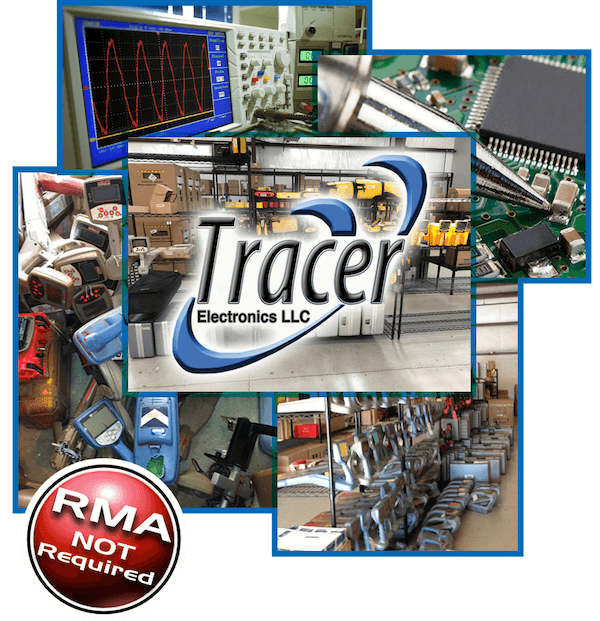 We offer quick turnaround, factory approved calibration standards and every repair includes a Tracer warranty. We offer 60+ years of combined experience with repairing of Pipe and Cable Locating equipment, Metal Detectors, Water Leak Detectors, Cable Fault Locators, Ground Penetrating Radar (GPR), Pipe Inspection/Sewer Cameras, Ferromagnetic Locators and other instruments vital to the underground utility industry. We are experienced in repair and calibration of most major brands on the market today. We are an authorized factory warranty/repair center or a factory trained service center for many brands including, Vivax-Metrotech, Sensors & Software (GPR carts), Fisher Labs, Sewerin (leak detectors) and others. We also repair 3M/Dynatel, Rycom, Radiodetection, Subsite, Heath Consultants, Pipehorn and others. Our average in-shop time for repairs is only (3) three business days. We stock a substantial quantity of replacement parts for most major brands which in turn allow us the opportunity to avoid delays in our repair and calibration process. To prove to you that our pricing is fair and affordable, not only do we provide you with an estimate prior to repair, if you decide not to repair the equipment we will pay for the shipping cost back to you. Now that is the Tracer Advantage. Our repair estimates rank among the lowest in the industry and our customer retention rank among the best. We pride ourselves in providing customers with the best possible value. We stock tens of thousands of dollars of parts, we provide device level of isolation on circuitry, and we have the best trained and motivated repair team in the industry. All this equates to quick repairs (lower labor costs), quick turnaround (lower downtime), and our expertise can many times save money on parts as well. And the fact that we can repair all your locating equipment can be considered an additional savings to the fleet management tasked with maintaining multiple brands of locators. Give us a try and we guarantee that you will be satisfied with your repair experience. We offer many options for our customers to upgrade their older equipment. We accept trade-in's from most manufacturers. Good News. 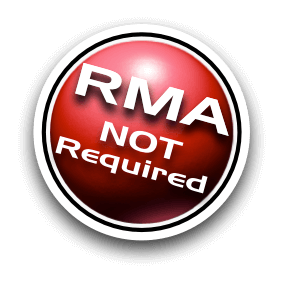 No RMA is required. 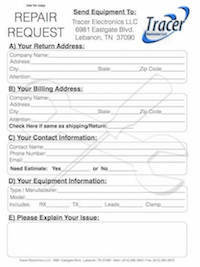 Simply ship your repair along with a completed Repair Form and we will take care of the rest. Call (615) 285-3952 for more information or just send us your locator along with your contact information and we will gladly provide a FREE repair evaluation and provide an estimate of repair.